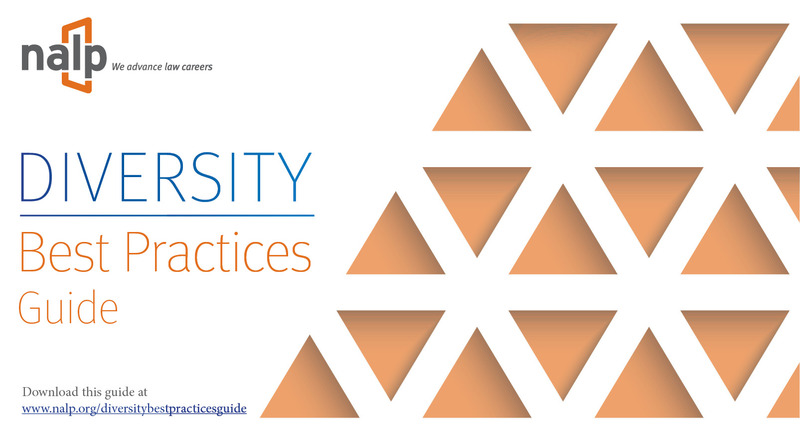 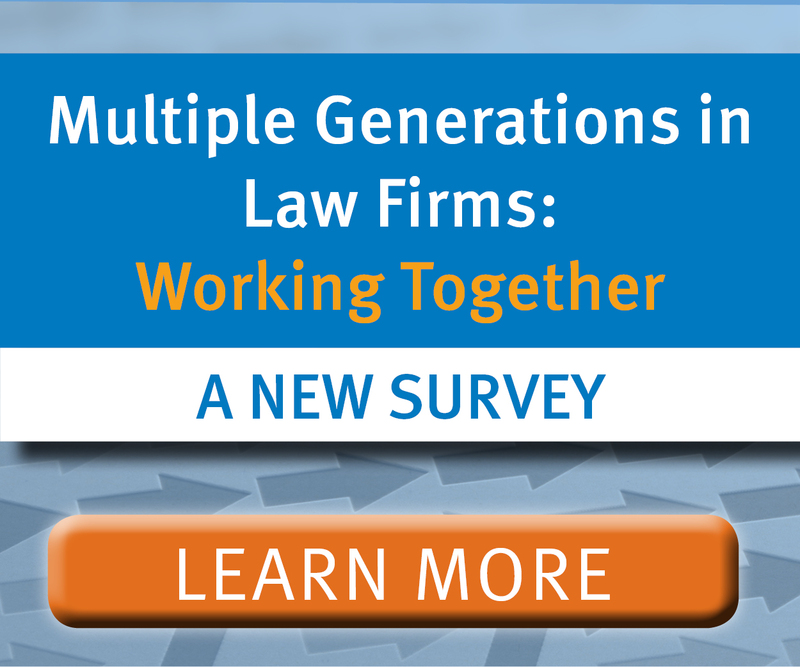 This guide is a compilation of best diversity and inclusion practices derived from industry research and interviews of law firm and law school professionals. 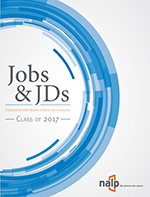 While the guide applies to all legal employers it offers two sections – Law Firms and Law Schools. 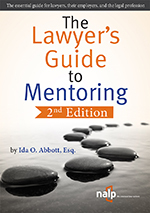 Some of the best practices overlap topics, and thus are purposefully included in more than one section of the guide. 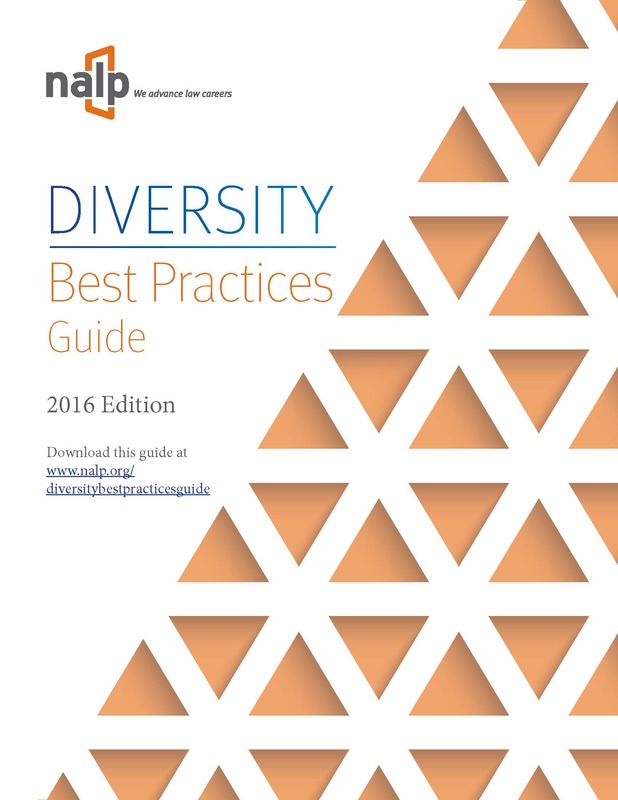 NALP hopes that you discover new ideas within these pages to assist your organization’s efforts to further diversity and inclusion.